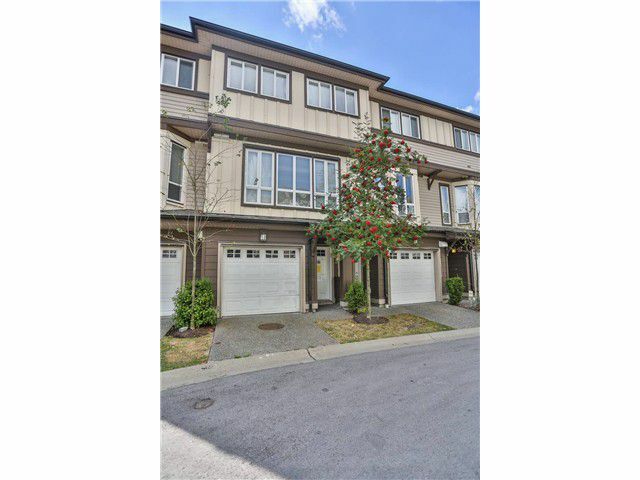 GREAT OPPORTUNITY for a person to get a three bedroom, two and half bathroom townhome in an excellent development! Located in a growing area with everything just around the corner. You have to be quick on this exceptional deal!